What goals do you have in mind for your one-of-a-kind smile? Are you worried about any discomfort or dysfunction? 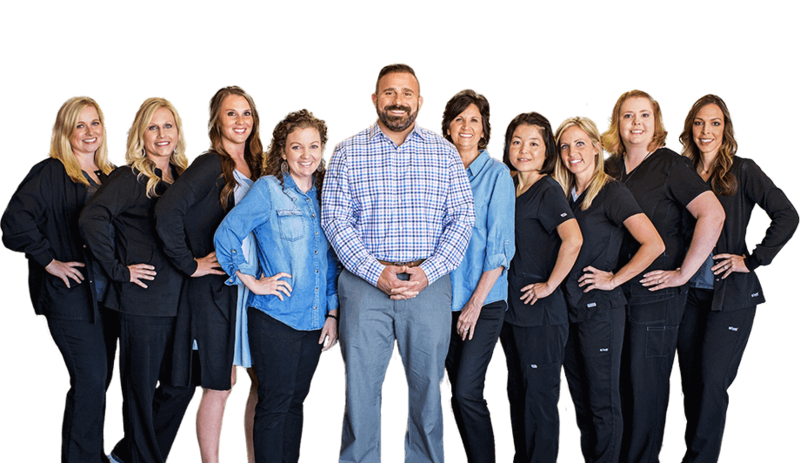 Here in Owasso, Dr. Voto and his team work hard to create a truly customized dental care experience for every person in need, forming long-term relationships that are built to last. 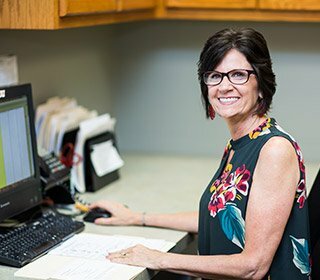 We enjoy helping patients feel listened to, respected, and comfortable. Dr. Voto’s recommendations are always based around YOUR specific needs and desires. 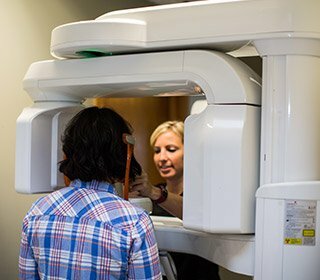 Our team utilizes modern tools and techniques for safer, faster, and more precise procedures. 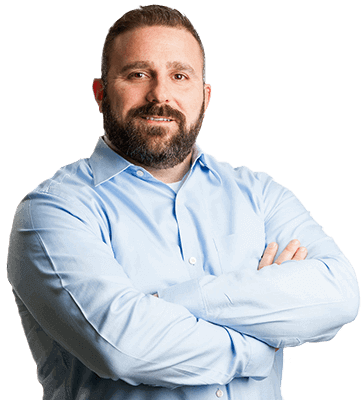 Dr. Jayson Voto isn’t focused on pressuring his patients into overblown services or spouting big sales pitches – earning your trust is always his top priority! With over a decade of dental experience and counting, his expertise in this field and dedication to your smile’s needs will be clear from the very first visit. 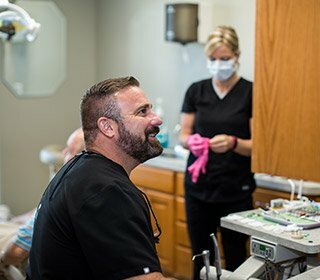 He is proud to offer a wide variety of services – including several advanced options like state-of-the-art dental implants and sleep apnea therapy – in a comfortable atmosphere that feels just like home. Whether you’re struggling with damaged teeth, ready for orthodontic treatment, or simply overdue for a six-month dental checkup, Dr. Voto would be happy to welcome you in. 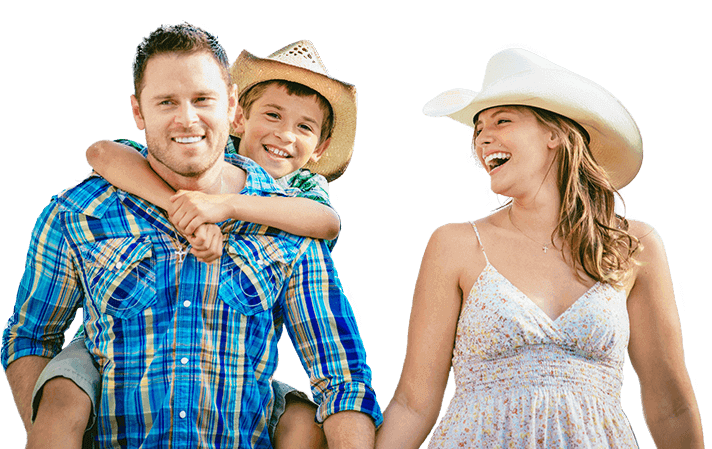 Our available treatment options cover a comprehensive range of needs in one convenient location. We do our best to help patients avoid dental problems altogether through dedicated preventive care. Dental crowns, bridges, fillings – we can replenish your smile with these restorative options and many more. Unhappy with your smile’s appearance? Dr. Voto can help you plan the ideal smile makeover. Achieving a straighter smile can result in big, lasting benefits for your oral health and self-confidence. 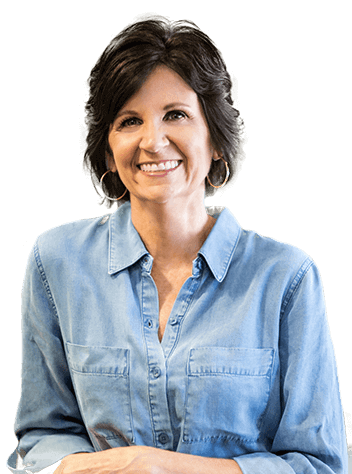 Regain strong, beautifully lifelike teeth that are built to last with this advanced reconstructive service. A custom-made oral appliance can help tired patients achieve the deep, uninterrupted rest they need. We enjoy being able to make every step of your dental care as smooth as possible – and that includes the financial aspects. Our knowledgeable team members can help you navigate your dental insurance benefits and file claims on your behalf. No insurance? Affordable payments plans are also available. Our team is proud to be a part of such an amazing community, and we love inspiring smiles outside of the practice whenever possible. You can often find Dr. Voto at local charity events around town, donating valuable time and money to those in need.